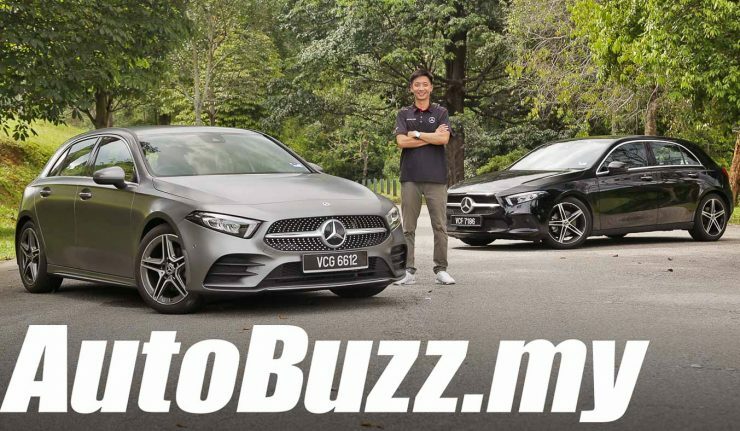 With a RM 20k hike in the asking price for the base model Mercedes-Benz A-Class compared to before, the new W177 A200 Progressive Line has raised a lot of questions; mainly if it justifies its new price tag. 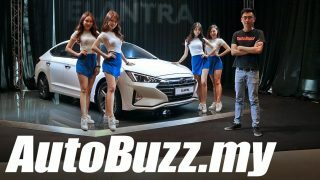 That’s the same question we asked because while it may be equipped with new technology, it’s now got a smaller 1.3-litre turbocharged engine (it seems to matter to a lot of people) and a less-than-ideal torsion beam suspension setup, according to most of our readers. Will the 1.3-litre turbocharged engine offer enough grunt? Has the torsion beam setup completely ruined the appeal, handling and ride of the Mercedes-Benz A200? Would it make you feel inclined to shell out more for the A250 AMG Line? Perhaps this video could help you decide. The new W177 Mercedes-Benz A-Class is only available in two variants – the A200 Progressive Line at RM 227,888 (OTR w/out insurance) and the A250 AMG Line at RM 263,888 (OTR w/out insurance).